Happy Chinese New Year to all our parents, participants, teachers, friends and children. 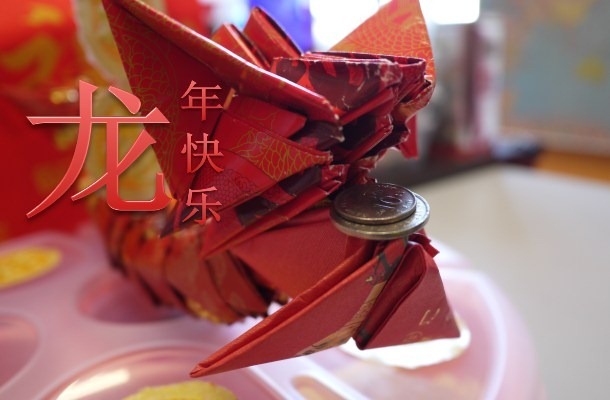 * Dragon boat hand made by Elaine Lee. They made Almond Sesame Cookies too. Wishing everyone Happy Chinese New Year ! !